In the Wednesday Circle, we will explore diverse topics to assist Light Workers and Way-showers for Humanity during our planet’s ascension process. Our first offering is a study of the Celestial organizations available to assist our evolution. 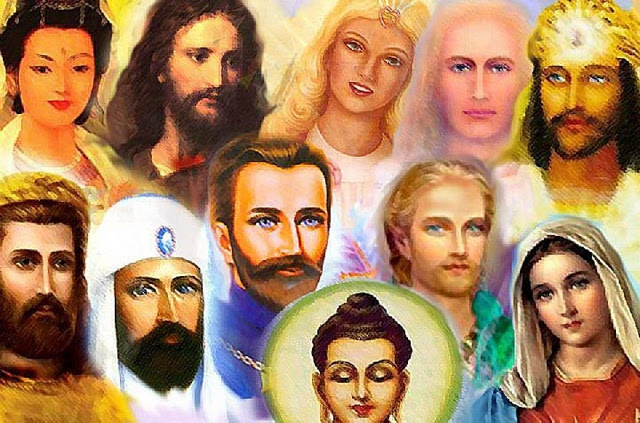 Then, we will explore the lives of several Ascended Masters, learning who they are, what gifts they embody, and how they can be helpful to us in our daily lives and ministries. From there on, it’s up to you–what do you want to learn about? Contact me with your ideas! I look forward to seeing you in what I know will be exciting, informative, and fulfilling sessions, designed to enhance our understanding of the unseen worlds. Please contact me with your ideas and questions!